There were murmurings of unrest among the cult of Tesla late last year when the company announced it would be ceasing free access to its Supercharger network for new customers. Needless to say, taking away one of its USPs left more than a few drivers disgruntled. So, responding to customer concerns, Tesla has confirmed it has had a change of heart and will bring back free, unlimited Supercharging to new customers through its referral scheme. As of now, if you’re an existing owner of a Tesla, you will have free Supercharger use for the life of your Tesla Model S or Model X ownership. If you upgrade your model in the coming years, you’ll also get to keep your free access to the network. This was one of our main causes for concern when the news first broke last year as it almost de-incentivised you from upgrading your Tesla in the future as you would have lost your biggest perk of ownership. Needless to say we’re glad to see this idea was scrapped. Don’t have a referral code? Sadly it seems you won’t be able to take advantage. You will be able to use 400 kWh of power for free per year, which amounts to around 1,000 miles of (conservative) driving, but once you’ve reached that limit there will be a small fee to Supercharge in the UK which amounts to around 0.20p kWh. And where will this new revenue stream be going? 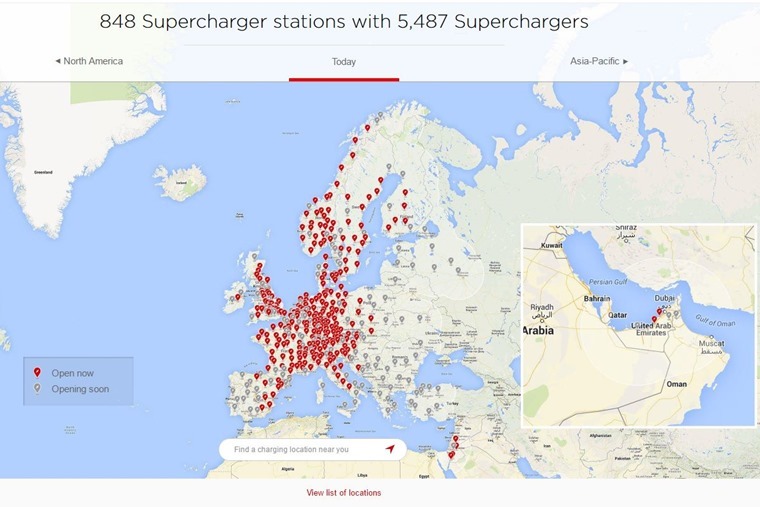 Tesla plans to reinvest the money into more Superchargers for its network (as of today there are 848 Supercharger stations with 5,487 Superchargers around the globe). Along these lines, Tesla drivers have recently been voicing dissatisfaction recently about how crowded the chargers are becoming. 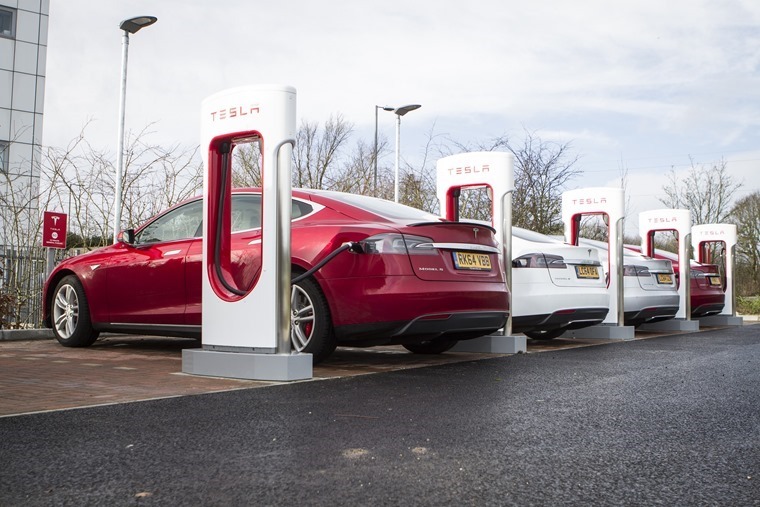 To this end Tesla recently announced plans to introduce a Supercharger Idle Fee across all of its stations in a bid to cut queues. 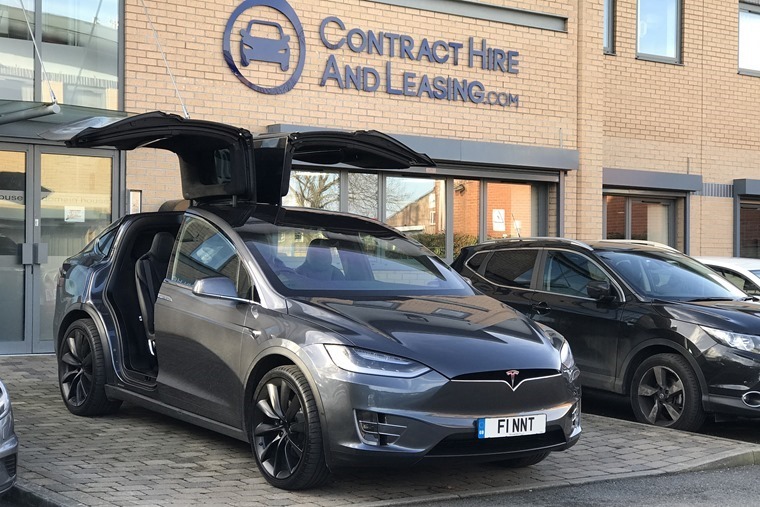 This will see owners receive a notification by the Tesla app once their car is fully charged and for each additional minute the car remains plugged in the owner will be hit with a fee of 30p per minute. However, if the car is removed within five minutes of being notified the fee will be waived. Any charges will be billed at the owners next Service Centre visit. 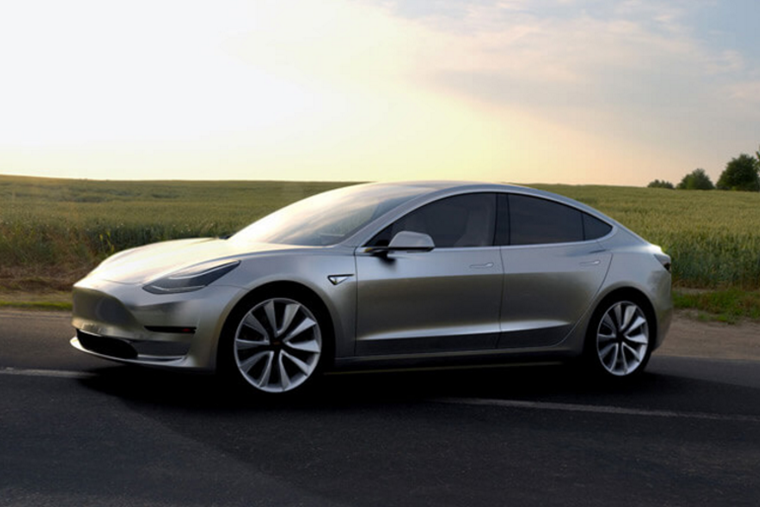 In the article, Tesla said: “A customer would never leave a car parked by the pump at a gas station and the same thinking applies with Superchargers.” Fair enough.